A place for storing Xmas trees and suitcases, precious memories and old photographs. The loft is used for a wide variety of purposes. Some are boarded to create more storage or even converted into additional living space. But what lies beneath the insulation and the boards. 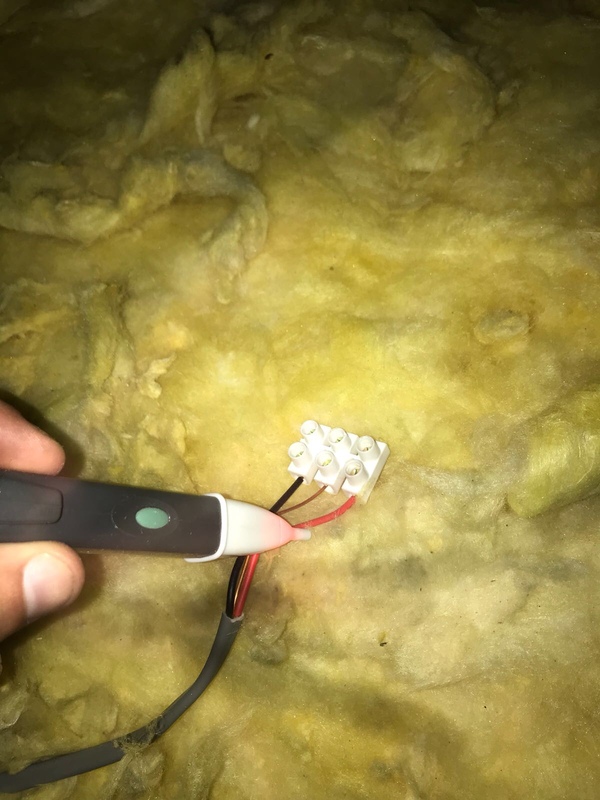 And when did someone last look at the electrical connections. If you don’t have your property inspected and tested then it could be untouched for decades. So let’s emphasise the importance of inspecting and show you some of the things we find on a DAILY basis. We are now in a boom of LED and low voltage downlighters. 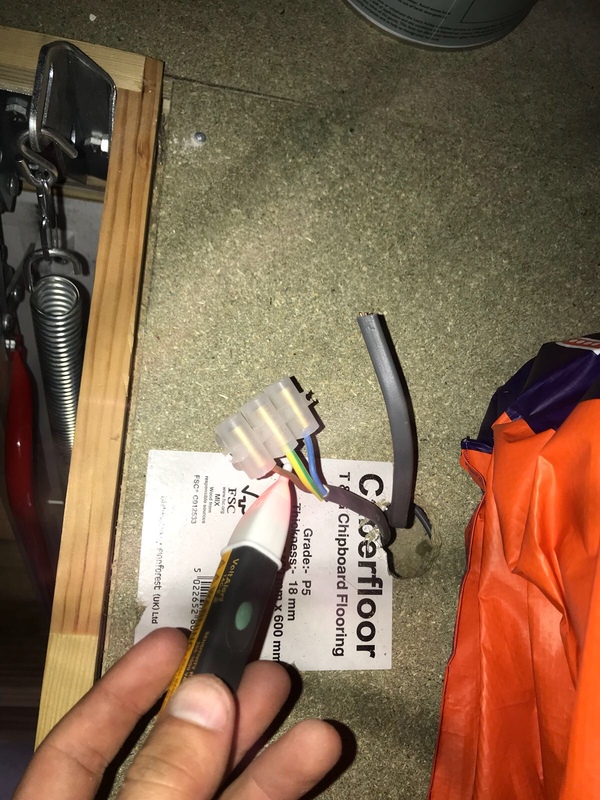 As a electrician we have to determine if the circuit we are installing on to is fit for purpose and can meet the guidelines when the new load is connected. 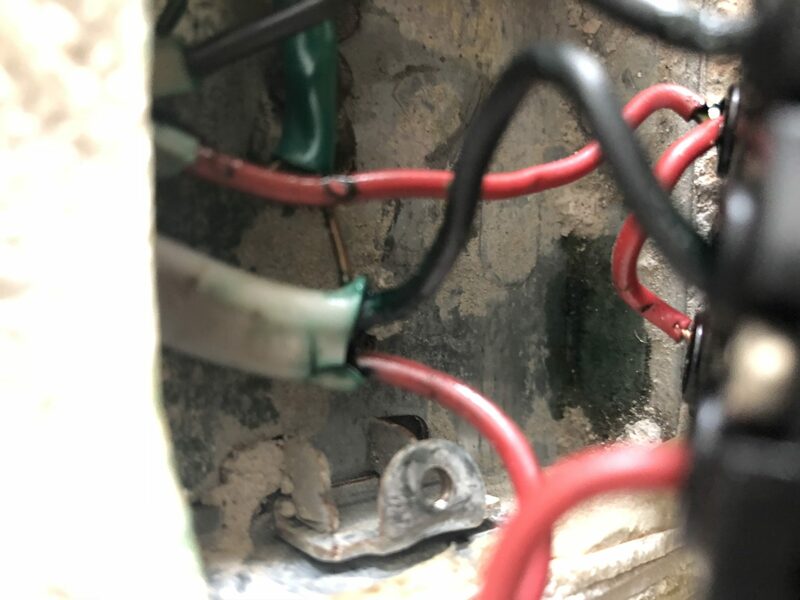 Exposed conductors, loose connection blocks and sometimes heat damage to the surroundings. 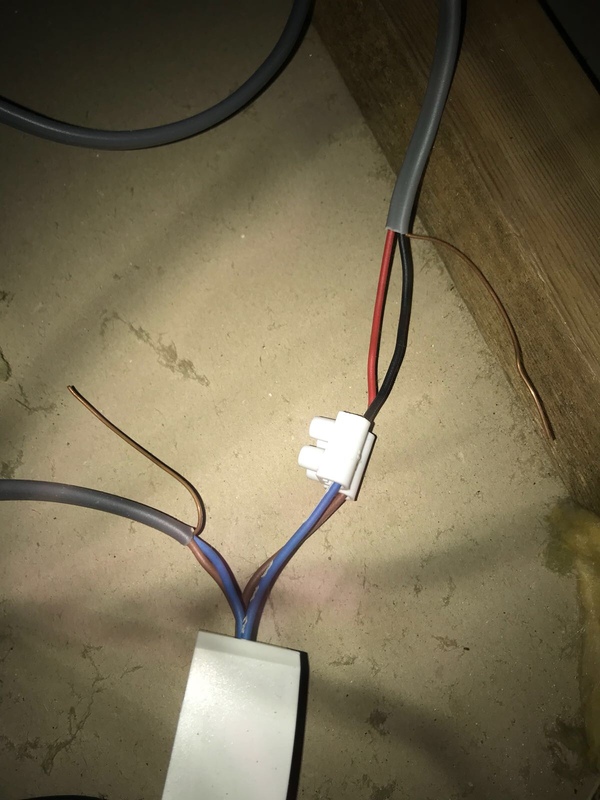 Just to add to the possible danger we also find that alterations have been made by DIY enthusiasts and the earth wire is either cut or left unconnected, leaving the circuit with no path back to the fuse under fault conditions. We spend thousands on home improvements but never think about how safe is our home. The law dictates that a yearly gas inspection take place to confirm gas Safety but not electrical. We suggest that you think about your electrics too. 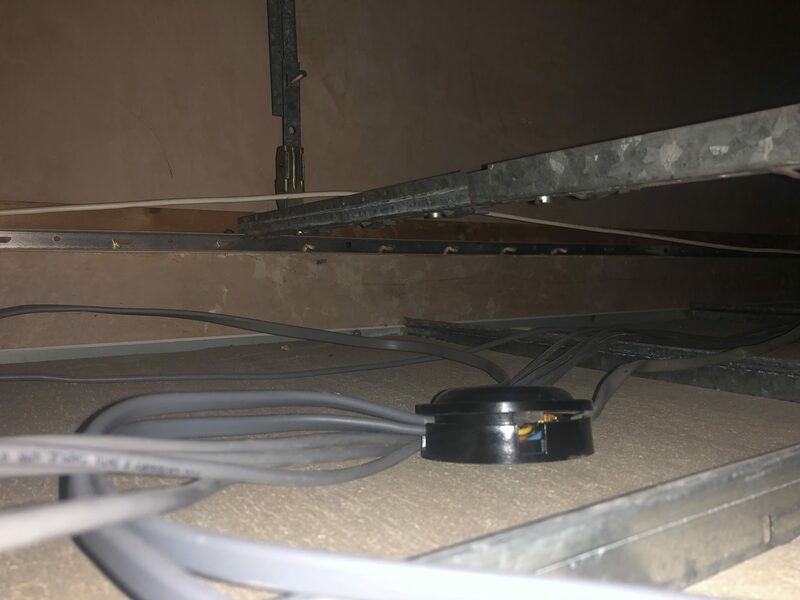 Electricity demands respect and great care should be taken before adapting,maintaining or installing anything electrical. The IET regulations and Building control have took measures to keep us all safe with the updates within wiring regulations and building control released Part P to ensure the safety to property persons and livestock. These are for a reason, to keep us all safe. If you don’t already have a inspection and test certificate on you property now is the time to consider it. Prices start from as little as £120 and certification can last upto 10 years on a domestic home. Rentals should be done before a tenancy,and in our opinion each year a visual should be done.